Katie Wallace has never given much thought to 9/11. She was only a year old when terrorists struck American soil. But now her dad has landed in a mental institution after claiming to know what really happened. He insists the attacks were part of a government conspiracy. And he claims that Katie is living proof: the lone survivor of a massive cover-up. Hoping to free her dad, Katie sets out to investigate his bizarre claims. 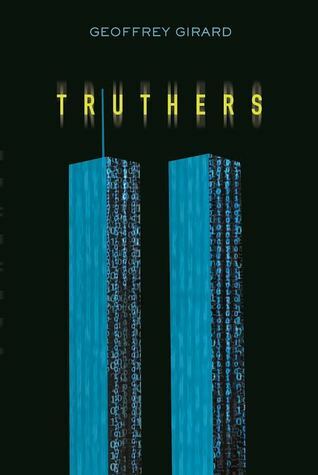 Soon she's drawn into the strange and secretive world of 9/11 conspiracy theorists known as the "Truthers". Wading through a dangerous web of fact and fiction, questions and distortion, Katie no longer knows what to believe. But she does know that she's being followed -- and that someone is determined to stop her search for the truth.